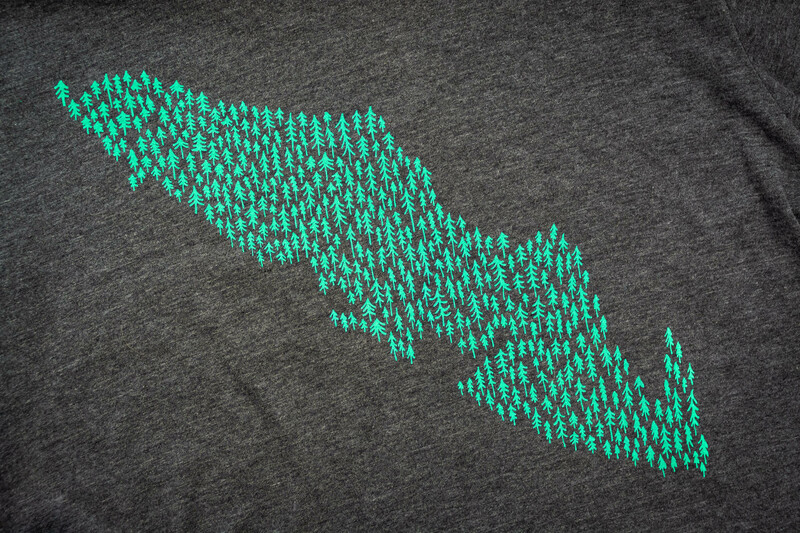 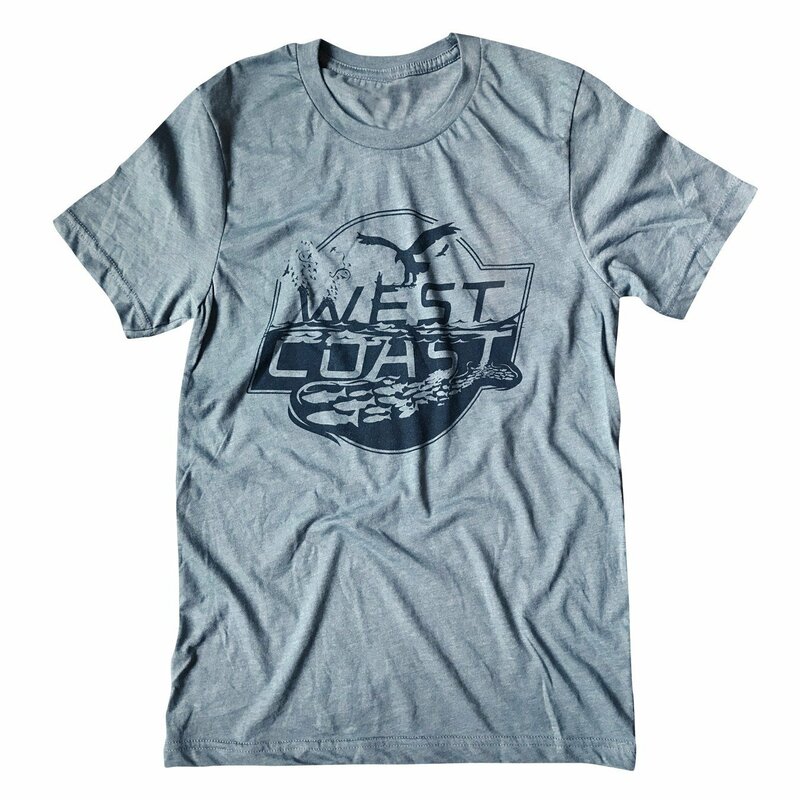 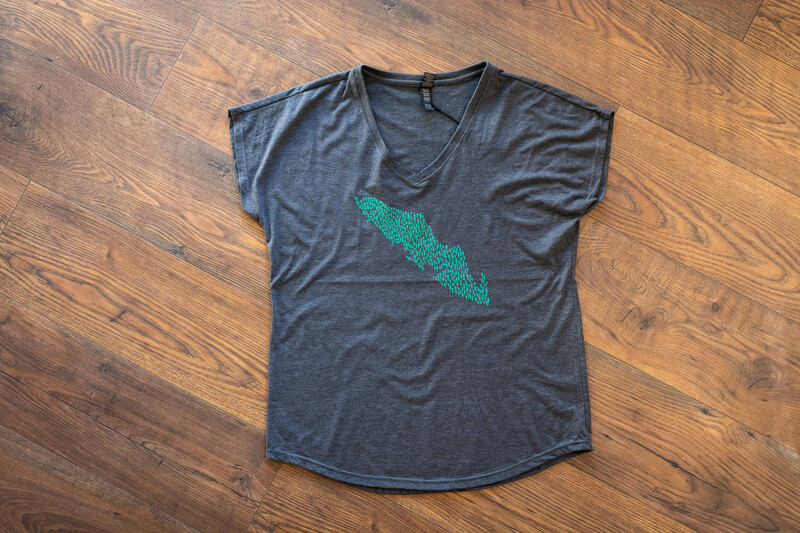 Hand screen printed, west-coast-inspired apparel for locals and tourists. 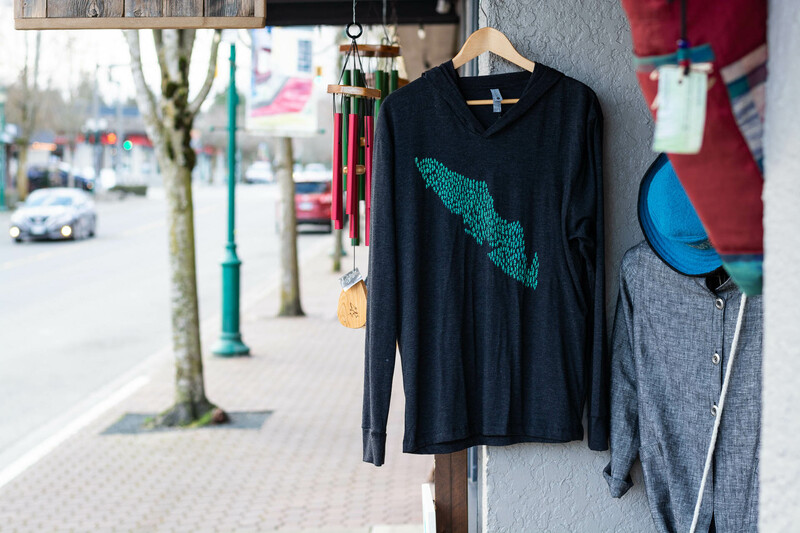 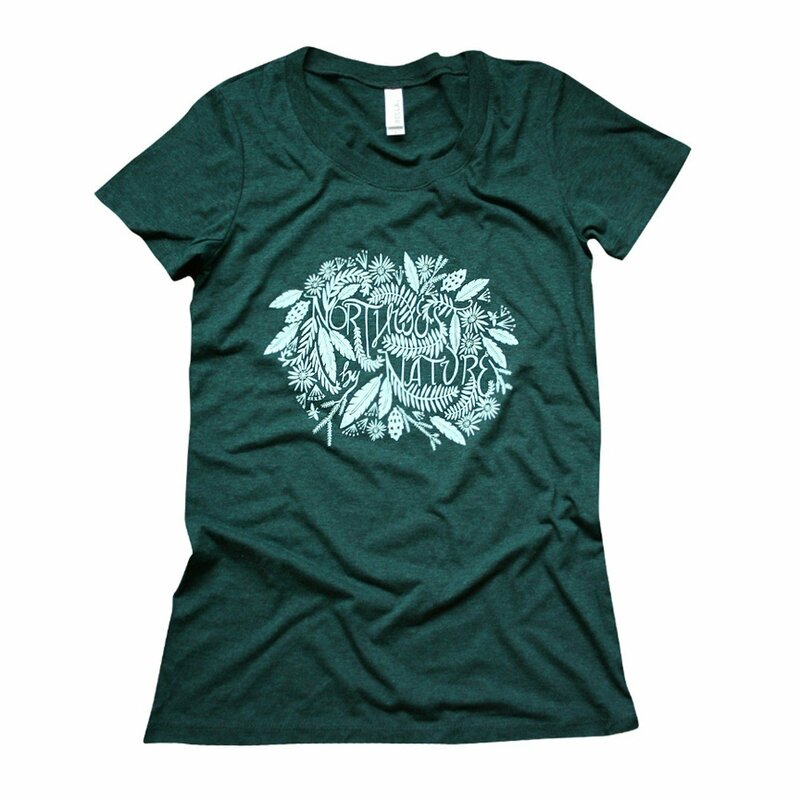 All of Bough and Antler’s apparel, patches and artwork are designed by Scott and Sarah Barrie in beautiful Campbell River. 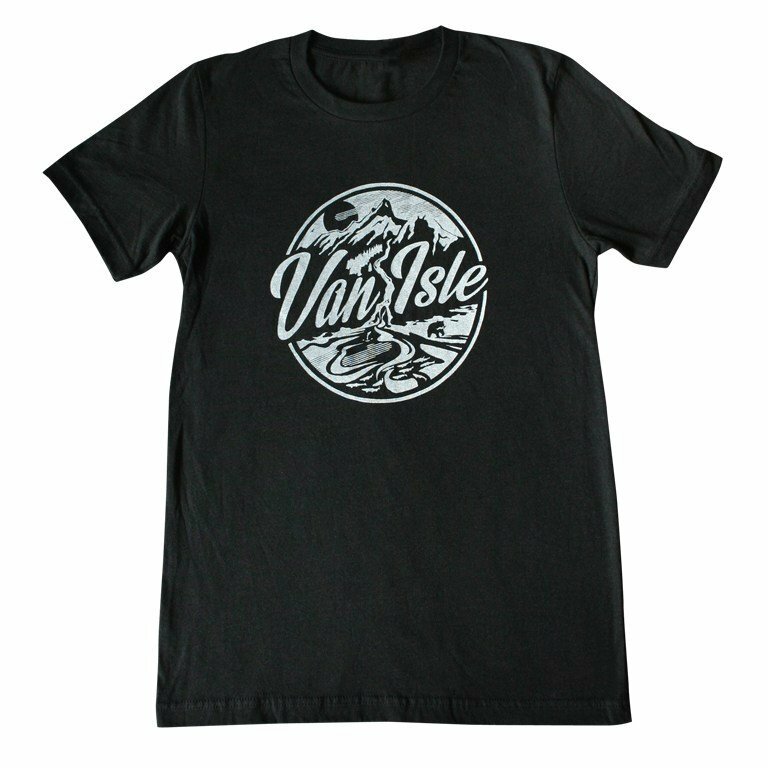 The apparel is hand screen printed in their small studio, and they work with a variety of local companies who help cut, sew and print everything else.